There are nearly 2,600 species of termites. Many of them are considered pests amongst homeowners. In order to survive, many species require moist environments. There are termites that live within wood structures, such as the drywood termites and dampwood termites. Subterranean termites usually build their nests in or near soil. Many people mistake termites with ants. Ants have bent antennae and termites are straight. Termites have a broad waist while ants don't. Termites also have fore and hind wings of equal size, while ants don't. 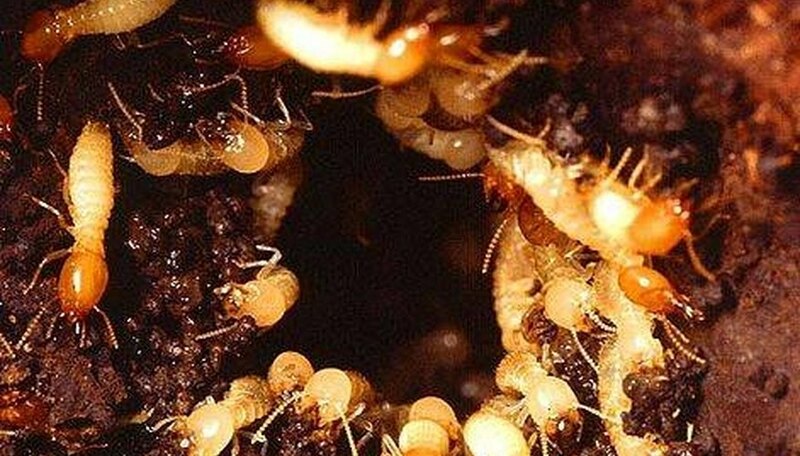 Termites consist of two major groups. There is the Hodotermitidae (wood dwellers) and the Rhinotermitidae (soil dwellers). Drywood and Dampwood termites will build their nests in wood. Dampwood termites prefer wood buried in the ground. 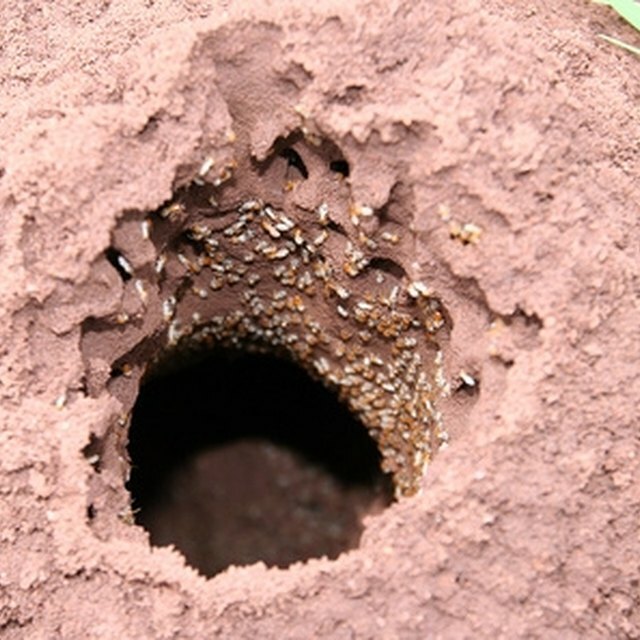 Subterranean termites live in moist environments in order to have some connection with the soil. They construct much of their passageways through tunneled out wood or constructed tubes to reach the soil. Colonies can number more than a million. They can enter your home and infest nearly every part of it and destroy it within only two to three years.